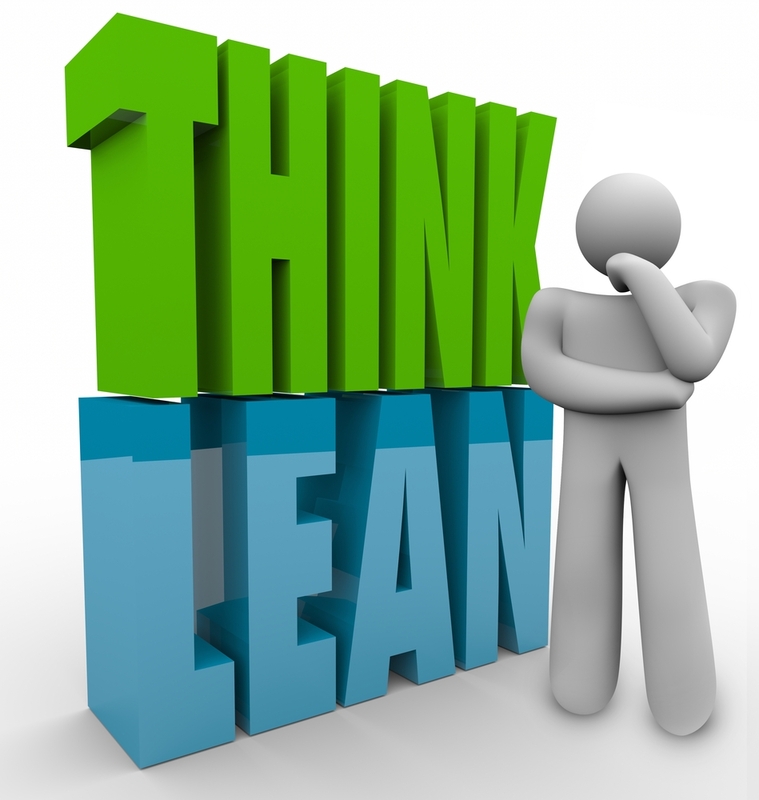 Lean principles: A good fit for printers? Home/Lean principles: A good fit for printers? 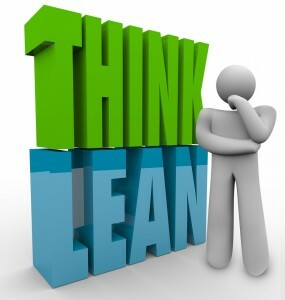 [Video]/Lean principles: A good fit for printers?